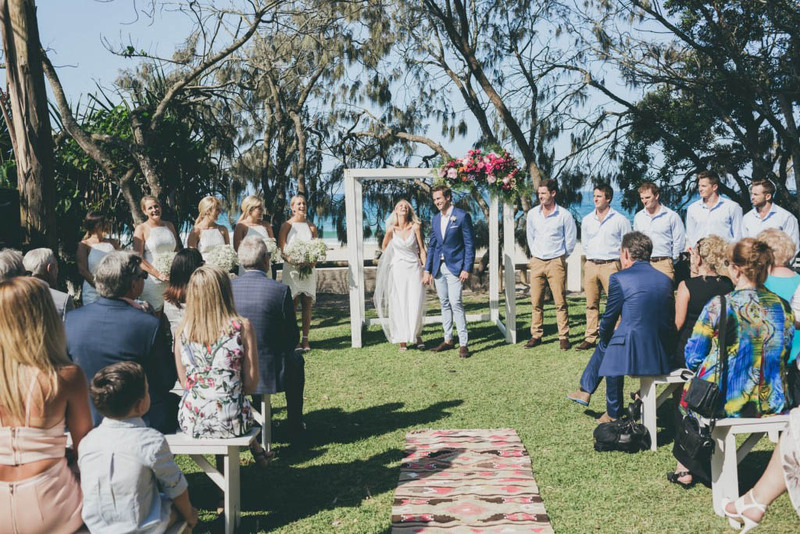 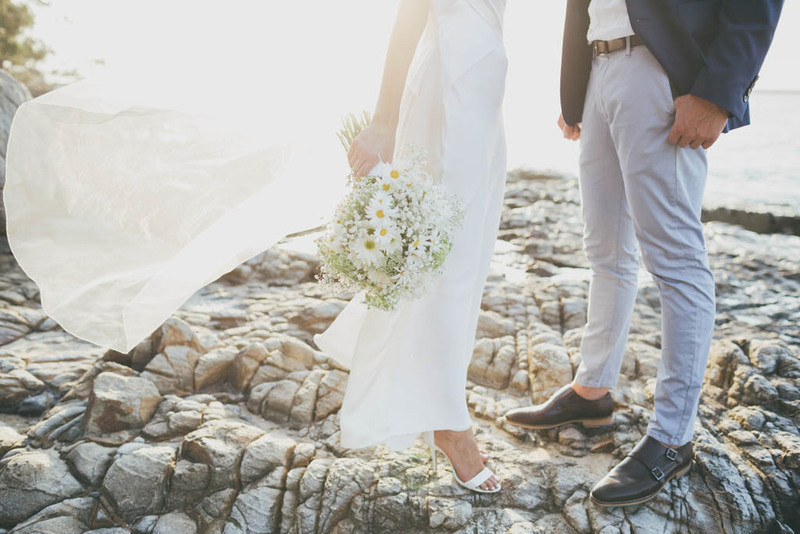 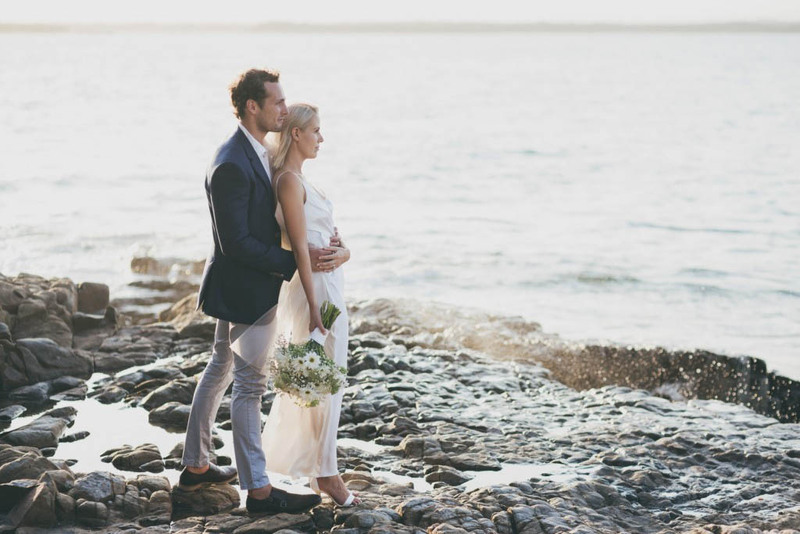 Taryn and Brad chose Noosa beach to celebrate their summer wedding celebrations, and a daisy kinda day was in store for these interstate lovebirds who partied beach side at Sails Restaurant with family and friends. 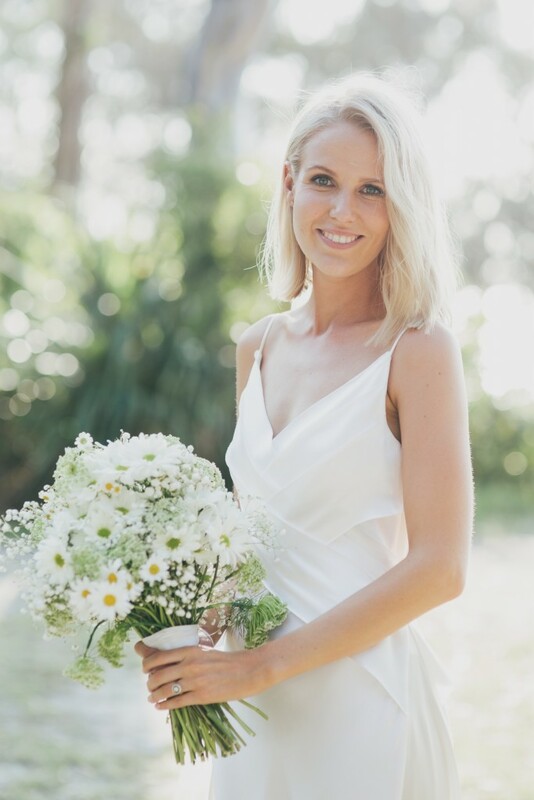 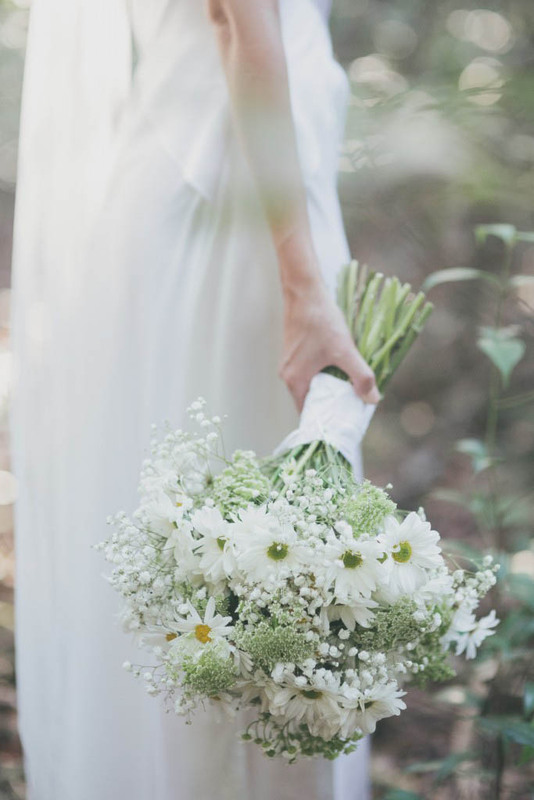 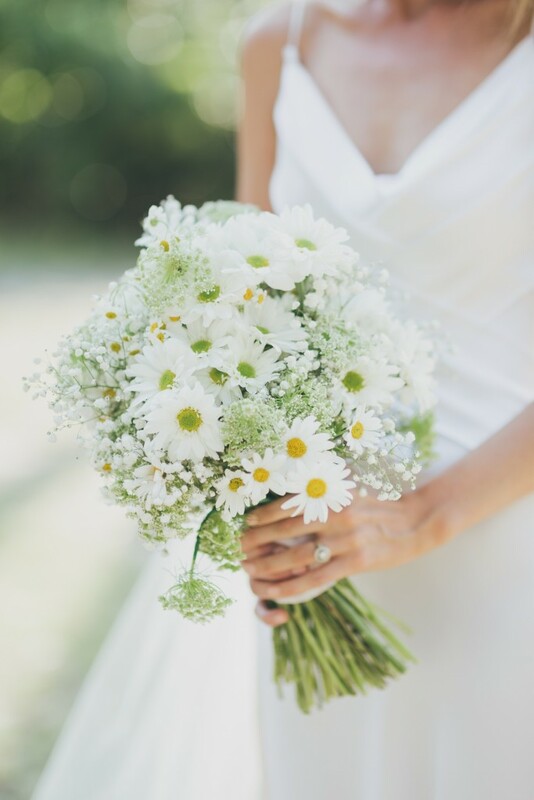 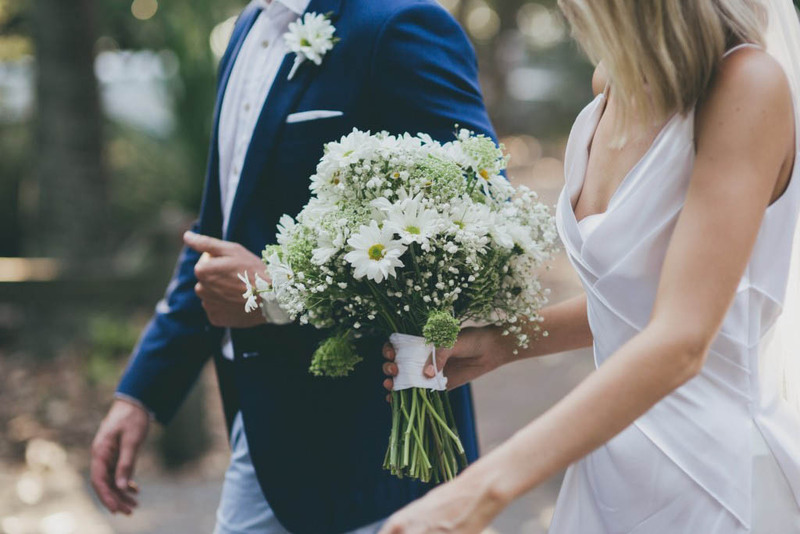 This chic Noosa daisy inspired wedding was light, fresh, summery and very cute, we created Taryn’s bouquet with sweet daisies, baby’s breath and touches of gorgeous Queen Anne’s Lace. 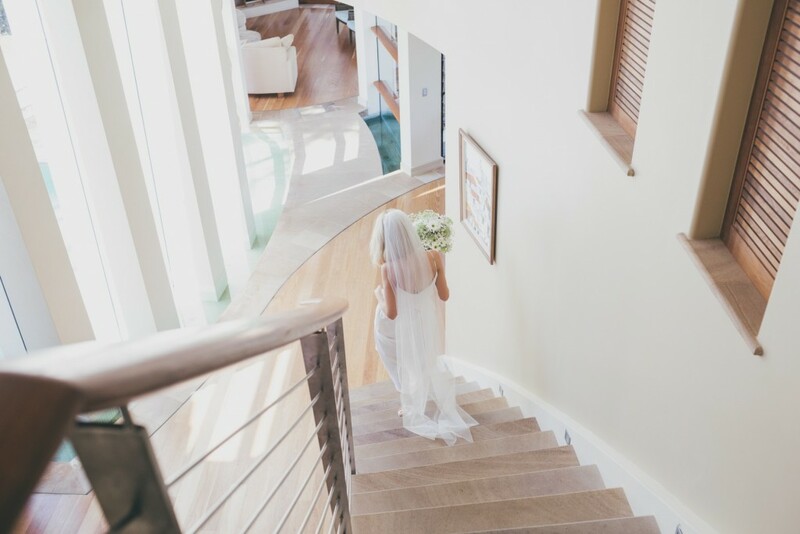 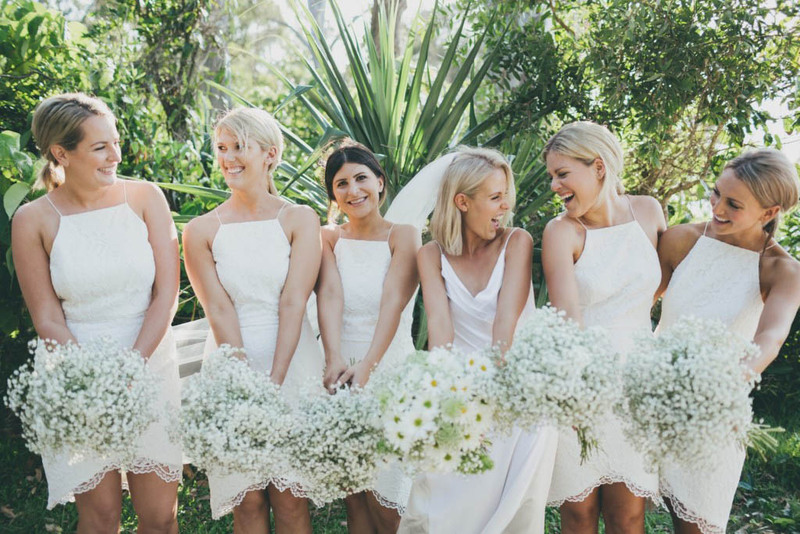 The all white bridal party featured beautiful bridesmaids carrying simple posies of baby’s breath and worked beautifully with the eclectic beach side theme. 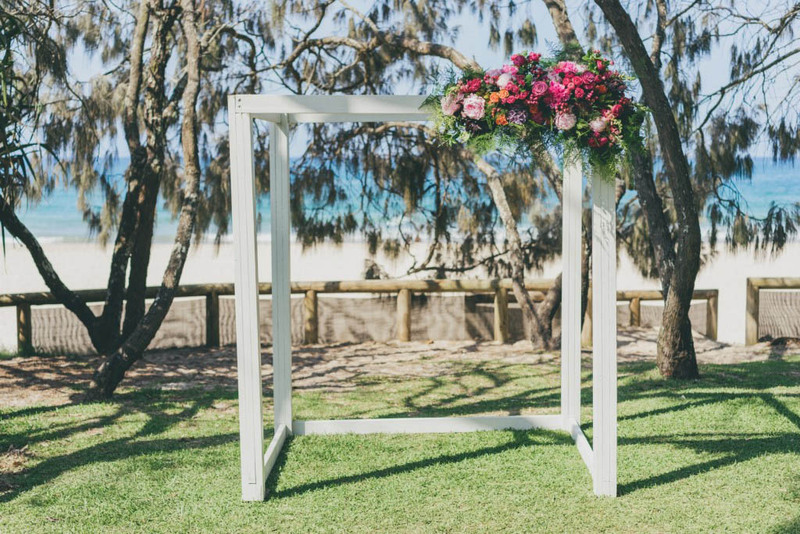 The ceremony space featured a simple white 4 post arbour provided by The One Day House, and we featured vivid pops of colour with our beautiful floral feature that included beautiful summer blooms. 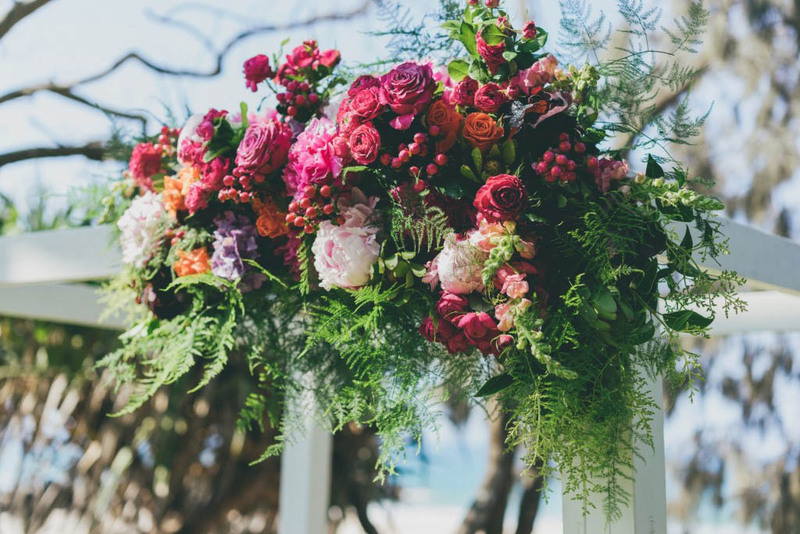 Peonies, hydrangea, roses, cluster roses and beautiful greenery and berries collaborated together and the corner floral feature stole the styling show with it’s vibrancy and rich colour palette, and was a very cute way to incorporate a punch of colour through the wedding concept. 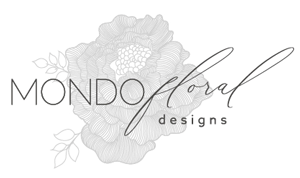 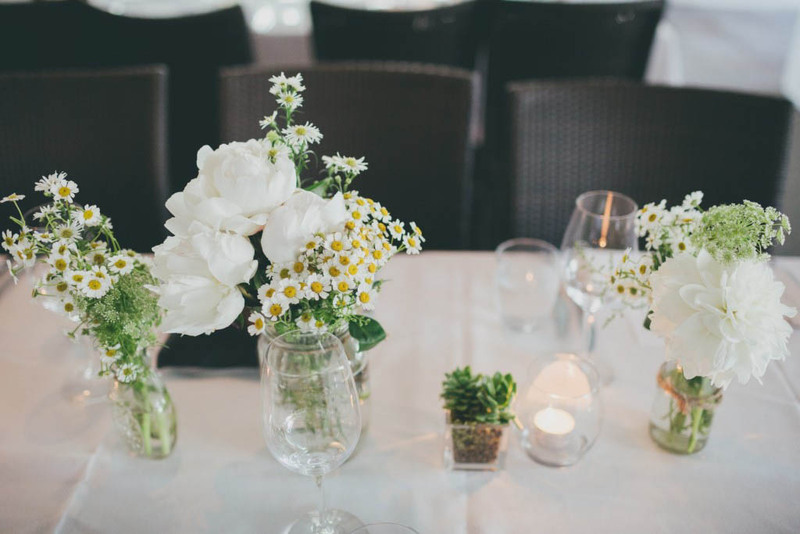 Reception featured eclectic bottles, jars and mismatched vessels, and pretty daisies, white blooms, baby’s breath and flowering fillers and we potted sweet succulents in glass cubes which were also given to guests after the reception concluded. 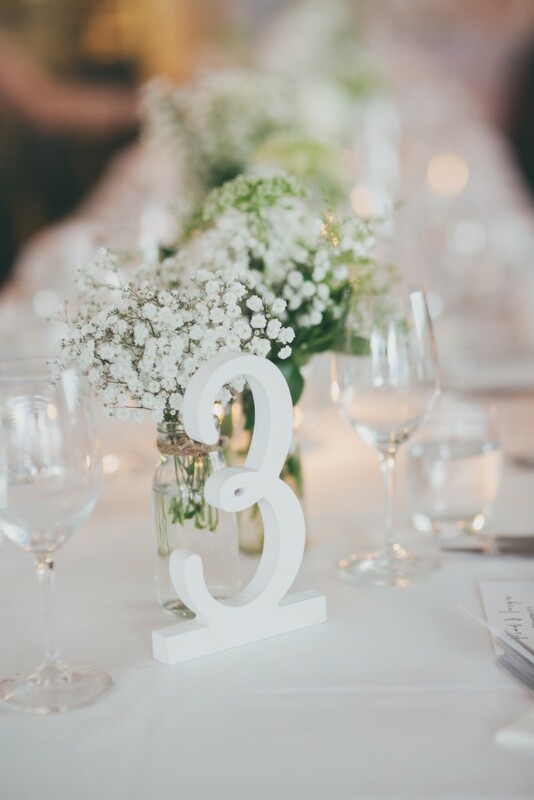 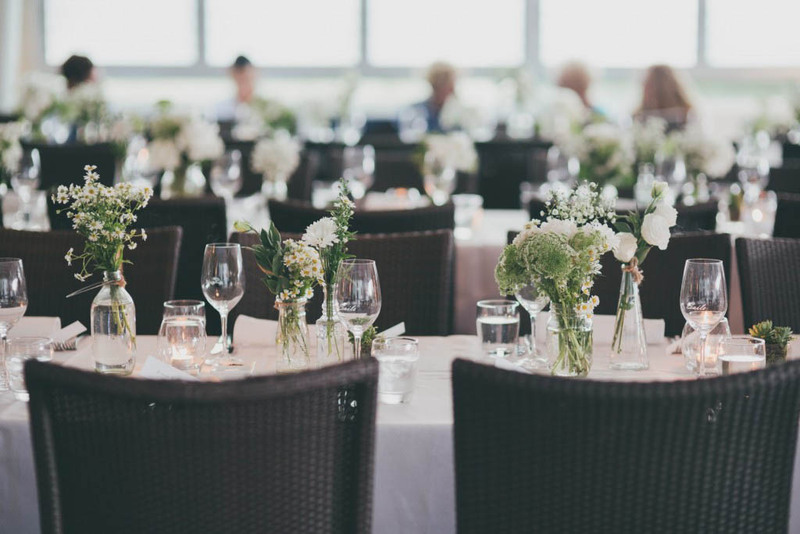 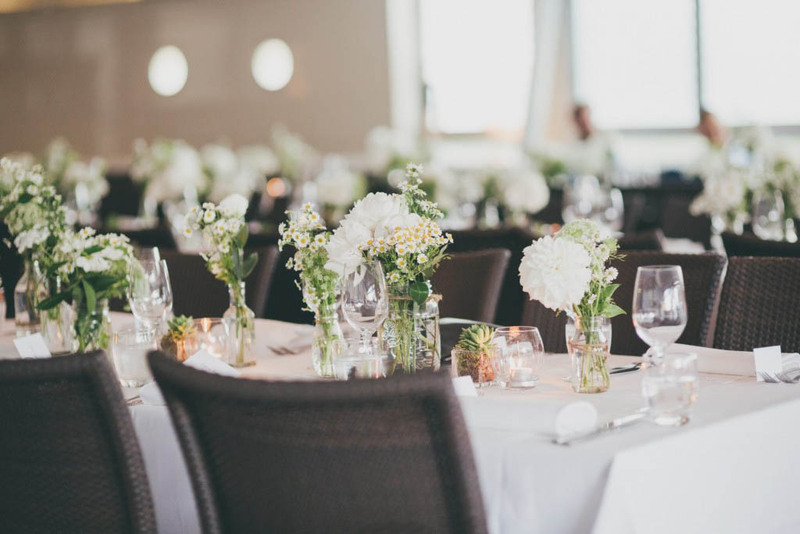 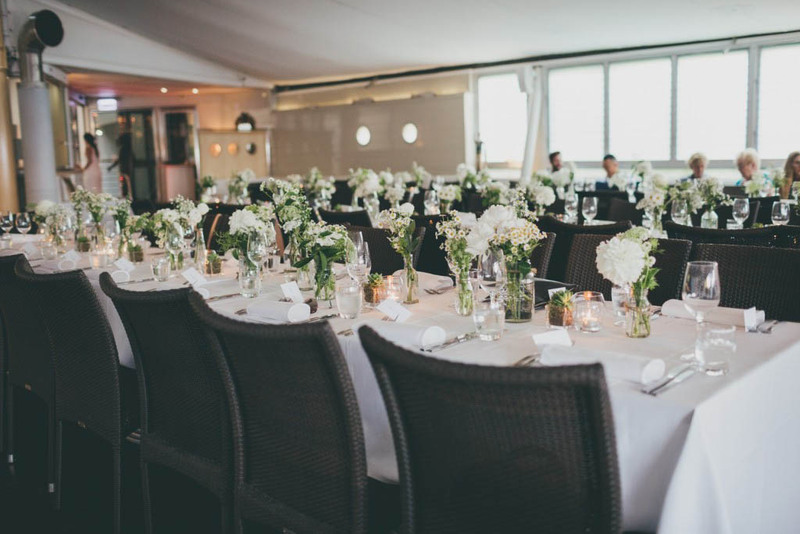 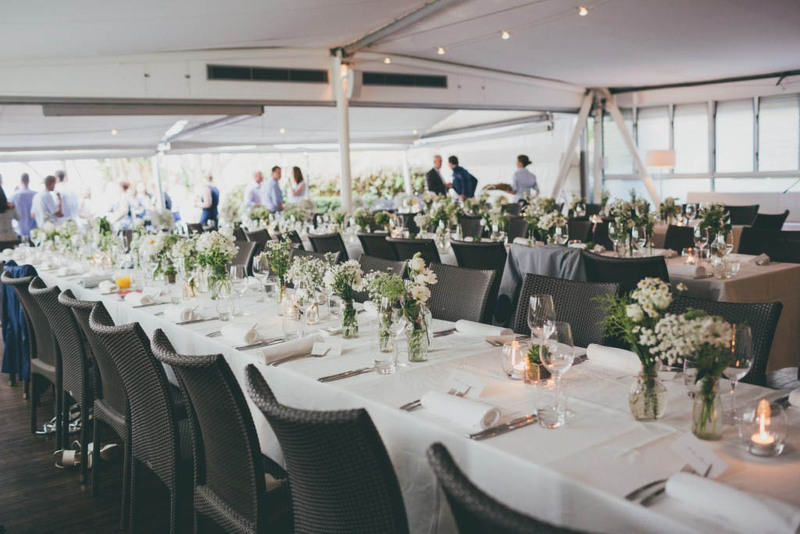 The crisp white interior at Sails was a wonderful accent to the all white wedding concept, and the eclectic jars and bottles grouped along the tables added touches of relaxed cute styling to the day. 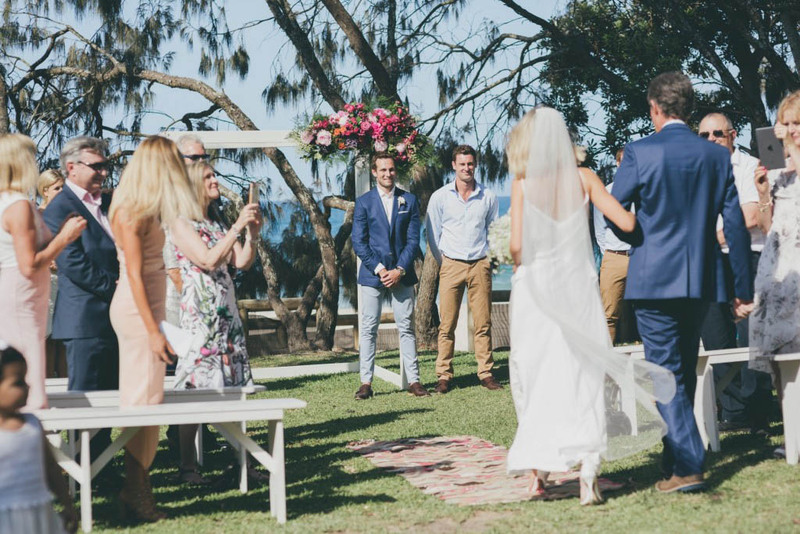 Brad and Taryn wanted a very laid back relaxed Noosa wedding and I think you will agree that this loved up couple looked completely at ease and had a ball celebrating their special day. 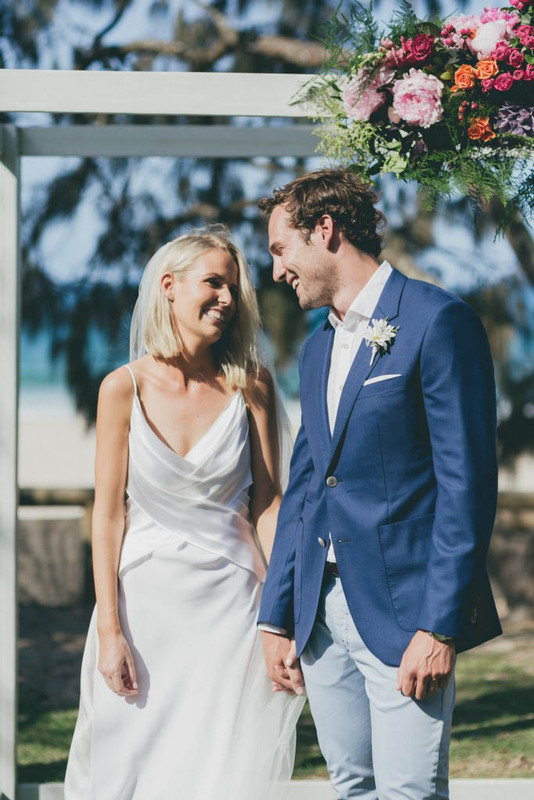 The very talented Pru Edwards was on make up styling duties, while Beauty on the Move was in charge of the beautiful hair, Artography Weddings captured the laid back couples photography style perfectly. 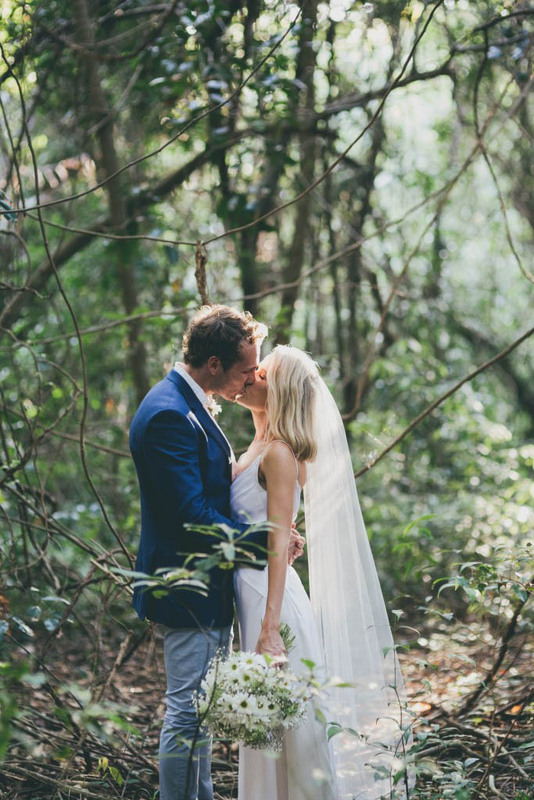 Congratulations Taryn and Brad it was a delight to be involved in your Noosa wedding day!